In what would become a Homecoming to forget at Lakefront Arena, the Privateer men's and women's basketball teams were swept by Texas A&M-Corpus Christi. The men's team fell just short by a 71-67 score in overtime after trailing by 20 in the first half. 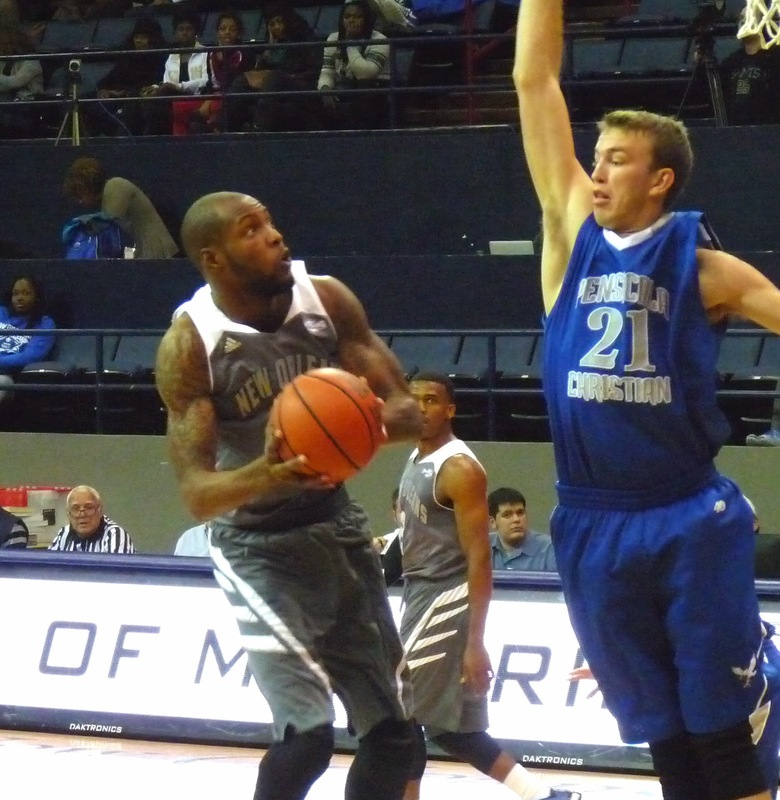 Behind Kevin Hill and Nate Frye's 14 points each, New Orleans rallied to force overtime. However, up 66-64, the Privateers lost the lead after John Jordan buried back-to-back jump shots to give the Islanders the lead for good. In the first game, the UNO women lost as well by a 58-46 count.